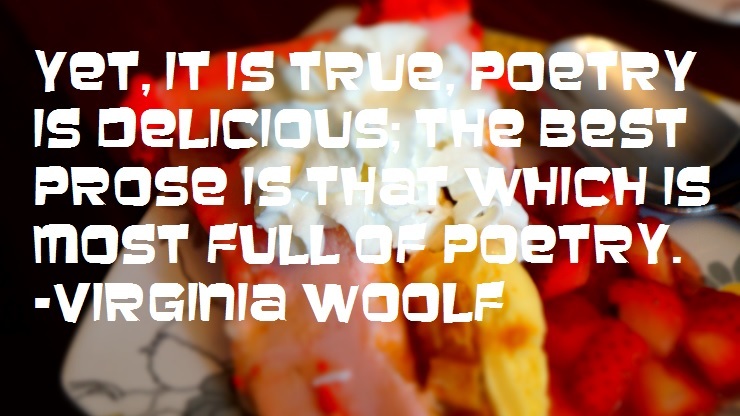 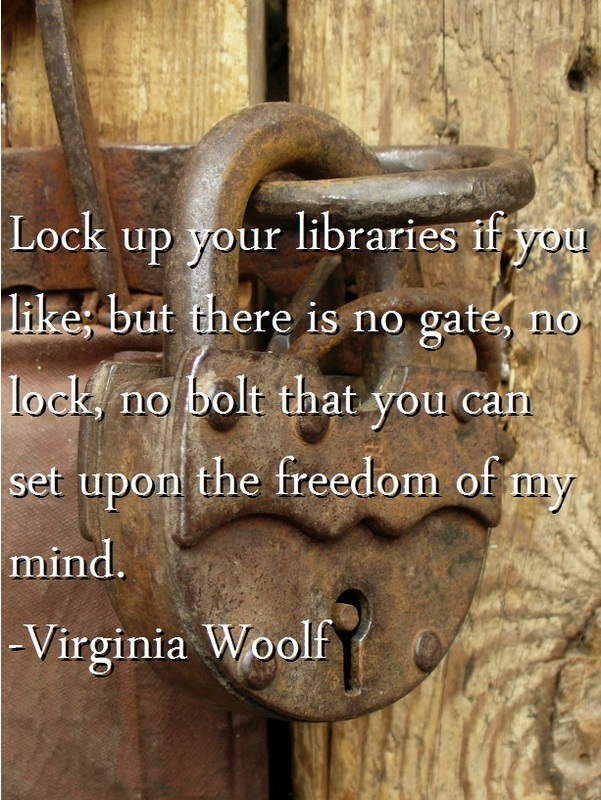 We love Virginia Woolf, so we couldn’t resist adding her to the list of writers we’ve quoted. 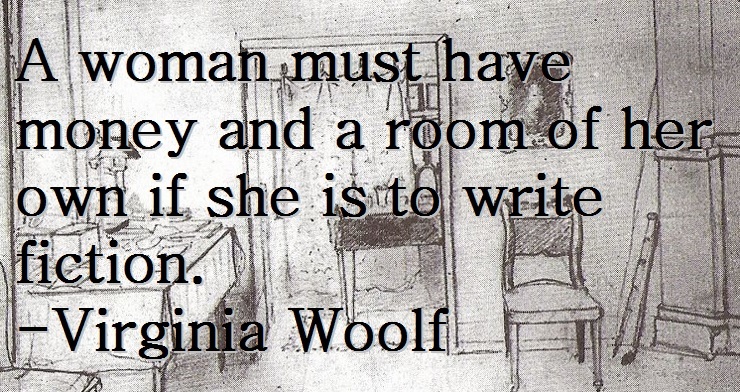 Again, these are her quotes about writing. 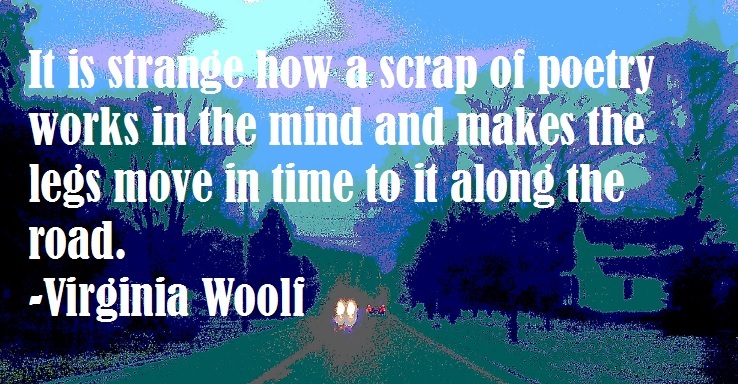 We think these are Virginia Woolf’s best 10 Quotes on writing. 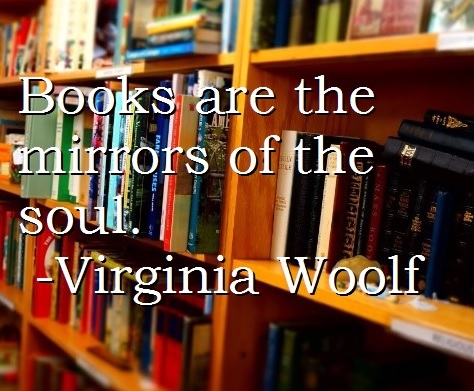 You judge, and remember to share them on your social networks. 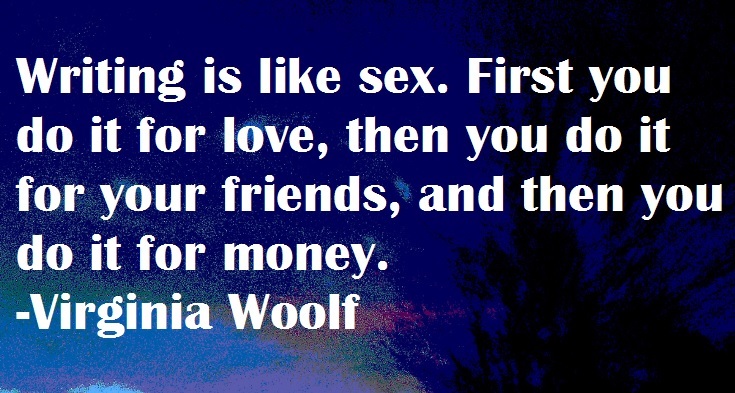 These are classic quotes by Virginia Woolf. 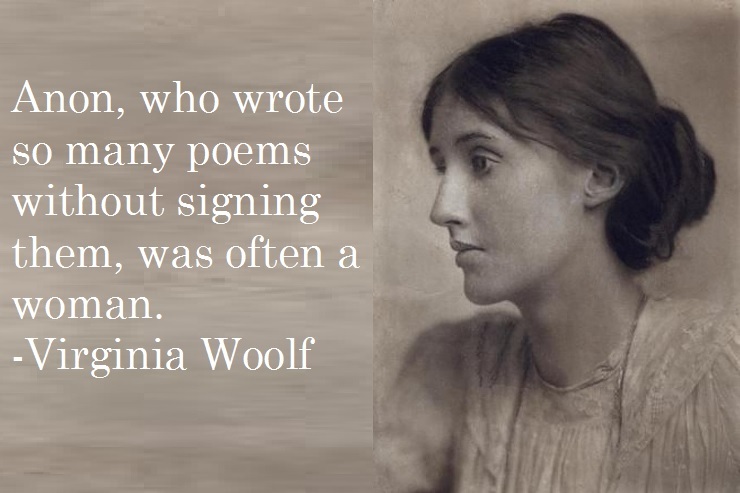 She was an astute observer of life and writing, and creativity. 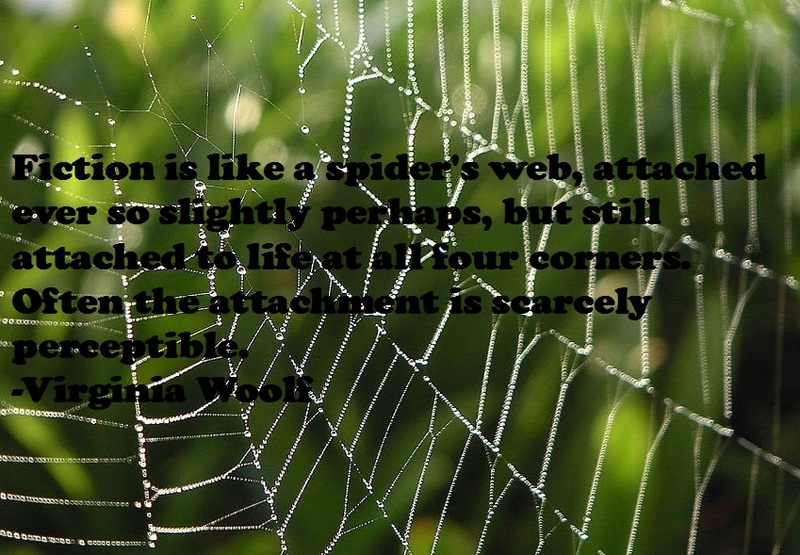 These quotes are the outline of that talent, and that passion. 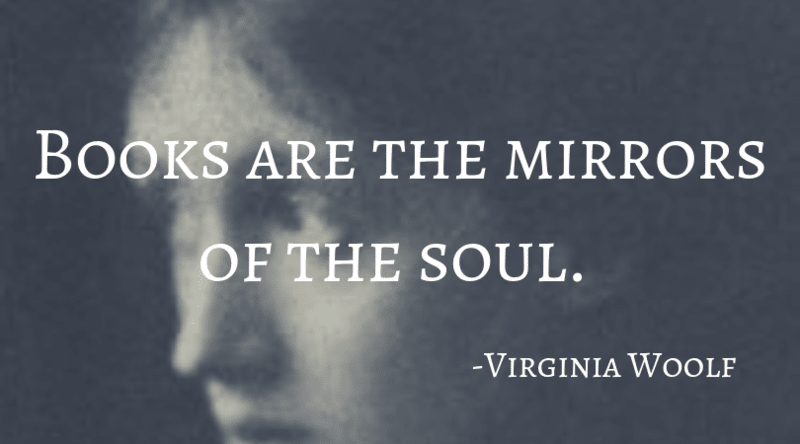 We hope they inspire you to write, or maybe even give you some insight into the craft that will get you thinking. 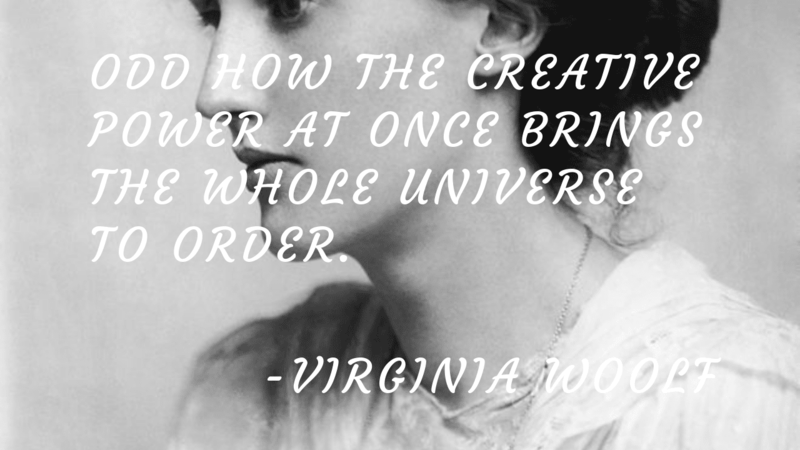 Also, we started this as the 10 Virginia Woolf Quotes on Writing post, but we are going to be adding more quotes to this page. 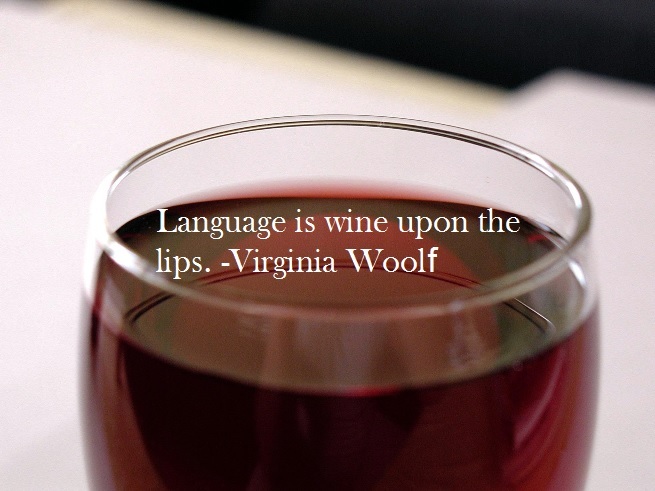 She just had so much to say about writing. 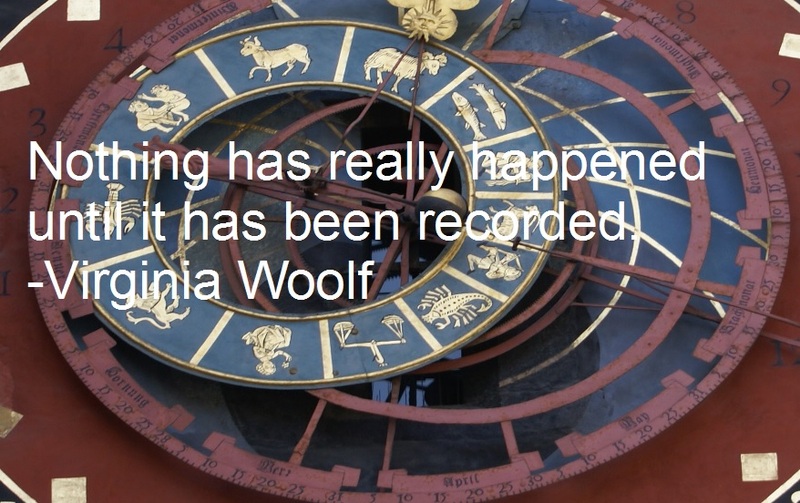 So look for updates in the future. 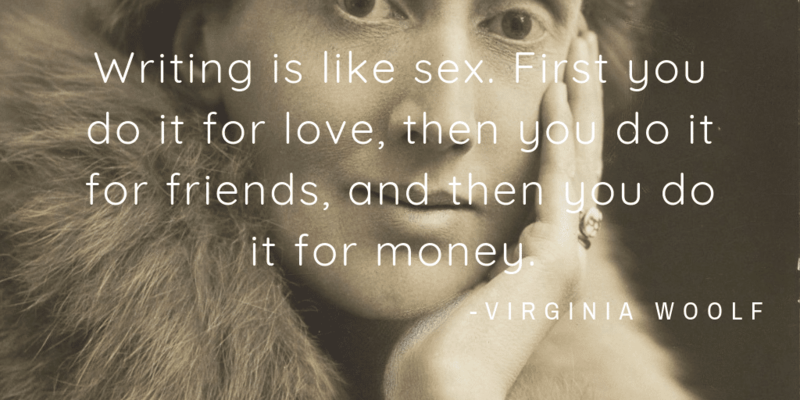 Reading virginia’s stories has been always hard to me who english is his second lanuage;nevertheless, I all time admire her style and freedom as a woman.